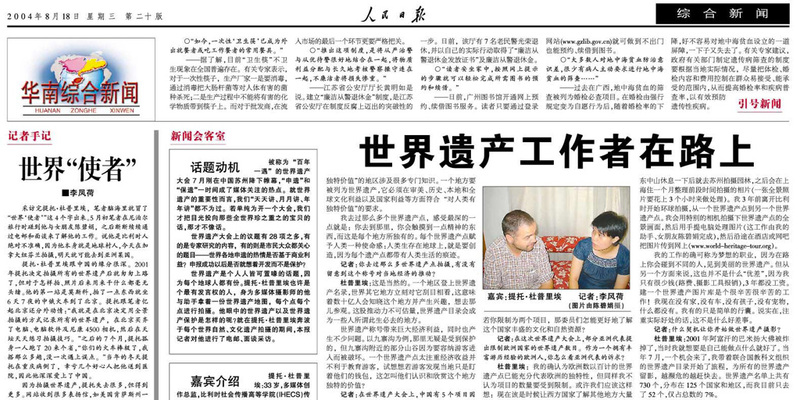 Article in Chinese. Read in PDF. Original interview in English. Read in PDF.